NanoTrade on joint event nanotech companies - NanoDAY in PRAGUE. After Liberec and Brno we are presenting in Prague on May, 28th. 2016 during the Week of Innovation of the Czech Republic. On the special boat CARGO GALLERY on river embankment (Náplavka, Rašínovo nábřeží) we show the benefits after treatment of common parts of the ship. This show is a part of our whole presentation of our complete range of nanoproducts for surface treatment of various materials. At this event we also present our special textile project: connection between nanosilver functional textiles and smart devices. For this occasion we chossed the Magic tie (Magic Tie of the 21st. Century), which is not only a fashion accessory but also textile product protected against contamination by food or beverages. This tie is completed with special communication modul to your mobile phone or tablet. Final presentations of our product portfolio will be covered with our functional clothing nanosilver(R) collection. Other nanotech companies will present the production of nanofibers, nanooptics or nanobiotechnology. The event will take place from 10 to 17 hours. If you are vacationing in Prag in this day, stop and join with us. You are welcome. The NANODAY is coming soon! It is nothing new that if you treat material you can improve its quality. It can be callosity rising, improving of erasing qualities, protection of scratching, increasing of corrosion resistence, UV radiation or heat loss protection, self cleaning and prolonging of the final product life. In our offer there is also interior and exterior treating using our nanotechnological products whose aim is to protect against viruses, bacteria, mold , and moss. 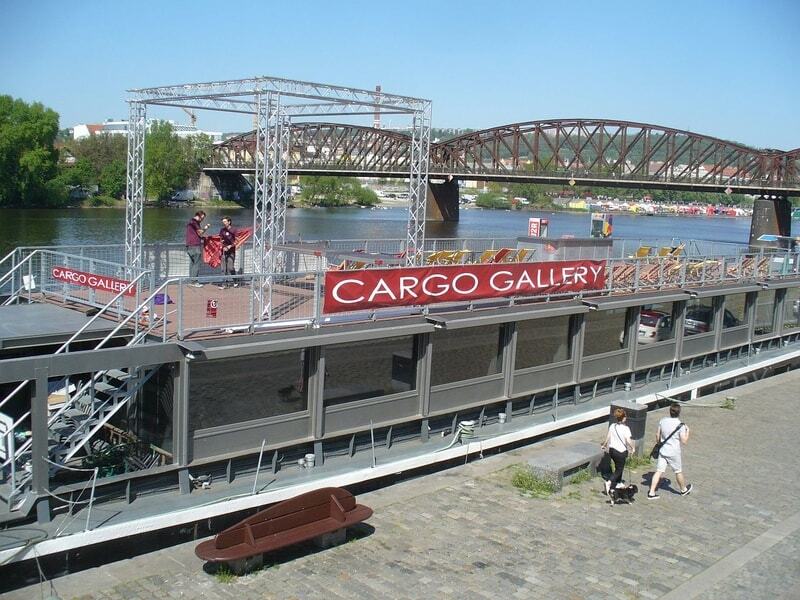 At nanotechnological firms presentation on NanoDay in Prague which is realized on the boat Cargo Gallery on 28th May 2016, there is going to be possible to see if there is difference between protected and no-protected surface. Nanotrade firm is going to present different treated materials – stone, concrete,ceramics, glass, plastic materials, stainless, wood, textile. The boat is perfect place to show how to protect different materials which are struggled by different impacts (mechanical, physilogical or chemical). Except for the boat we are planning to show speacially protected car with nanotechnological speacialities. For everyday life with nanosilver there is going to be the most interesting clothes using. A tie is very important in man´s everyday life but it can cause faux pas if the man mess it up before the important meeting or during it. Our tie is magical because you cannot mess it up. We cannot imagine today´s life without T-shirt and it takes new special qualities because of nanotechnology. Come to convice yourself to Výtoň in Prague on Cargo Gallery on 28th May 2016. Nanotrade Ltd. Company is working on processing of different material surface(giving better qualities) and developing of functional nanosilver clothes.